I do love getting my manicure on other willing victims. 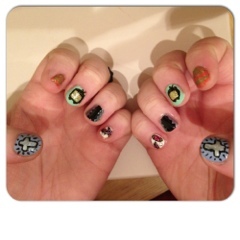 Part of the reason I don't do as much nail art on myself these days is because I much prefer to do it on other people. 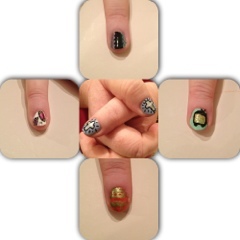 Last night the lovely Bex from www.bexberry.com came round for a wee chat and ended up with me doing her nails. I'm really chuffed with them! 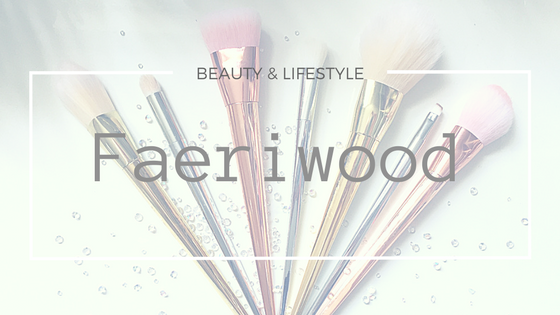 Got to try out some new designs I've not done before and partake in girly chat! Can't be bad to that on a Thursday. So what do ya's think? Are there any designs you would like to see for the future?